Access your BABYGlimpse on the web or by using the app for iPhone & iPad. Compare you and your partner’s DNA simultaneously. Find the origins of your family and partner. Discover and celebrate the genetic possibilities of you and your family. Dig deeper into what makes you who you are, how you compare to your partner, and what you might pass on to the generations to come. Discover appearance traits your children might inherit. Gain insight into your DNA and ways it could possibly impact your family. 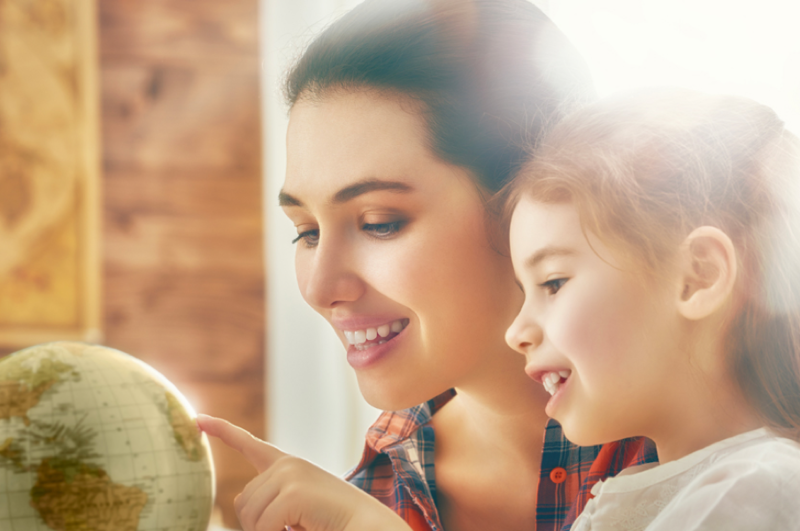 Get a preview into how your offspring might look while gaining fun and unexpected insights such as mosquito bite size, sunlight sensitivity, and cilantro flavor perception. 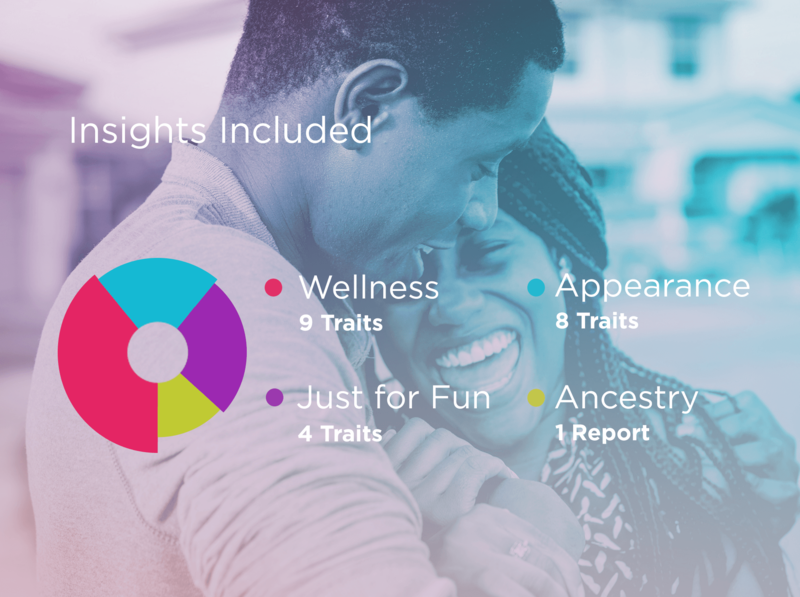 BABYGlimpse creates “intimacy through information”—learn about your partner’s genetic characteristics, see where you match up, and where you’re different across more than 20 traits. By exploring side-by-side, you’ll discuss and compare all the areas you are unique and different. Teasing is permitted and encouraged! 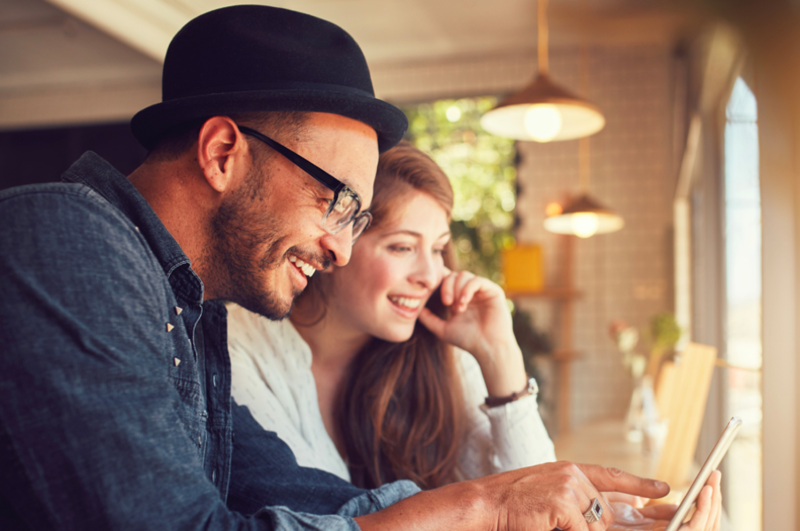 Modern couples today are overloaded with information and technology. But what about the data that makes them who they are? 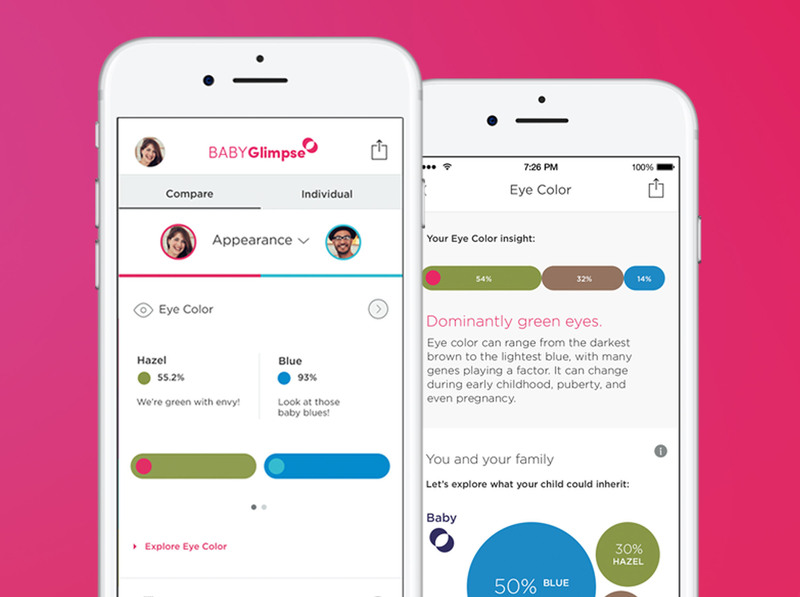 BABYGlimpse helps couples know themselves and each other on a level deeper than any embarrassing baby pictures ever could. Learn the paths of your ancestral origins at both a continental and regional level. Plus, we project the estimated ancestral roots of your offspring by simulating the combination of your DNA with your partner’s. BABYGlimpse is how couples experience the brighter side of personal genetics. Your DNA can tell you a lot about yourself, but what about the next generation? 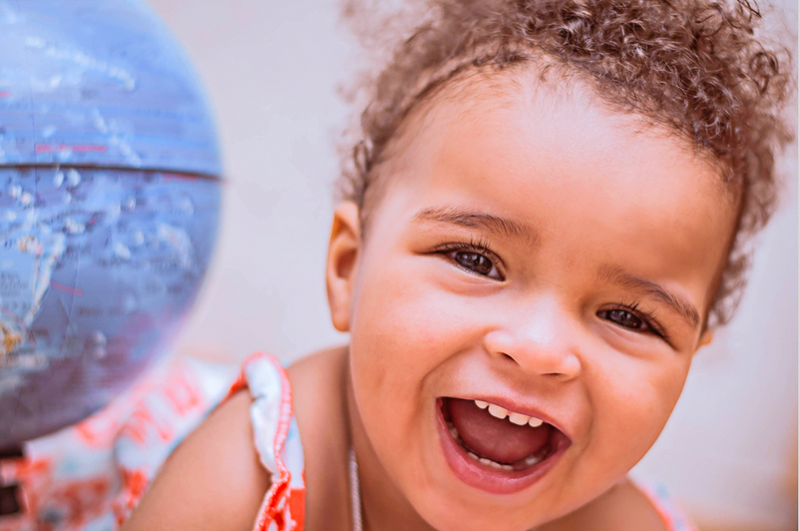 You and your partner carry genetic information that may one day determine a child’s hair color, their eye color, and even if they’ll sneeze when looking at the sun. These traits have been passed on from generation to generation for thousands of years. With BABYGlimpse, you’ll be able to explore the echoes of history that lives on in you and your partner’s DNA. But why focus just on the past? 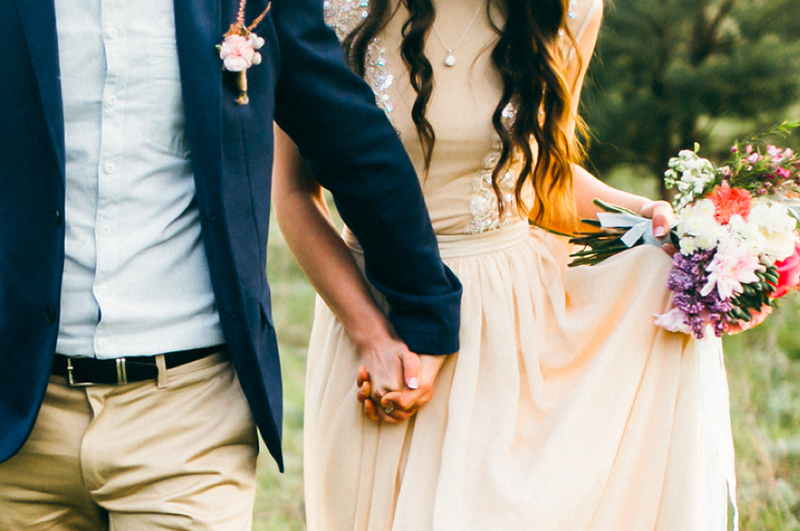 We’ll help you have some fun exploring potential traits that future children may inherit from you and your partner. 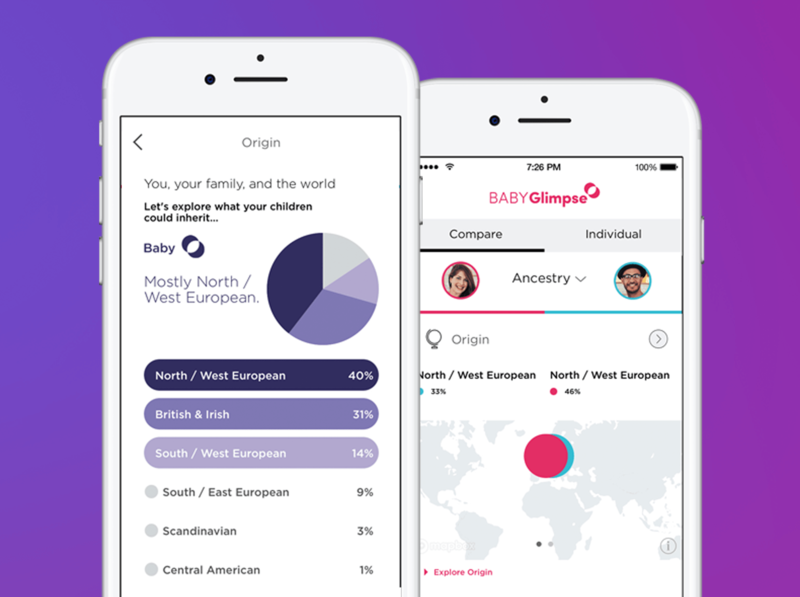 BABYGlimpse allows you to see how your own DNA influences your traits, and how the DNA from you and your partner might combine in your hypothetical children. Some traits in this product are well studied and known to be predictive. Many are not strongly predictive, either because we do not yet understand all of the underlying genetic factors, or the trait is largely determined by other non-genetic factors. 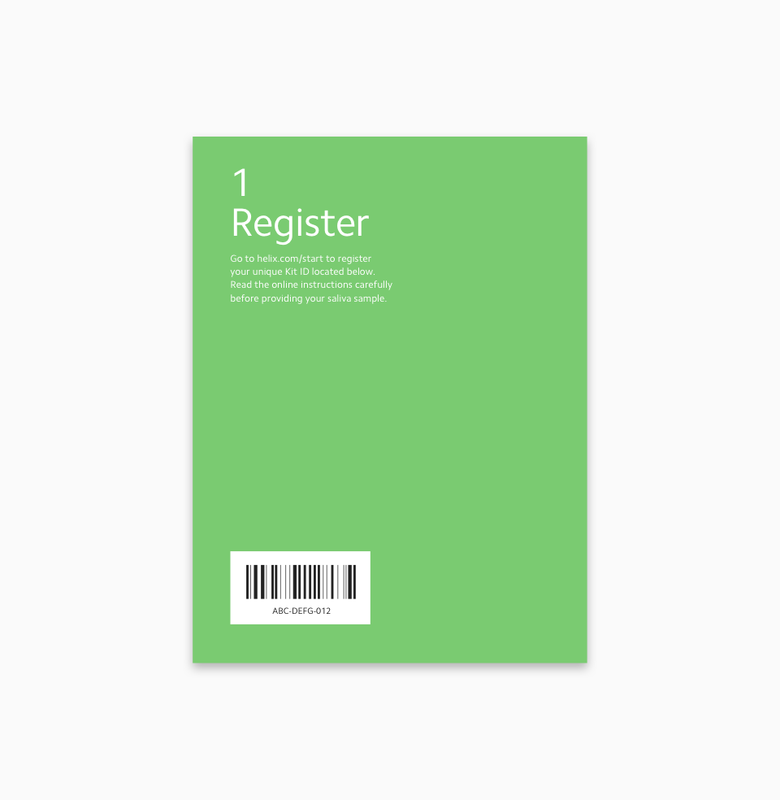 This product requires participation from another consenting adult to provide full results. This product should not be used to make reproductive decisions. 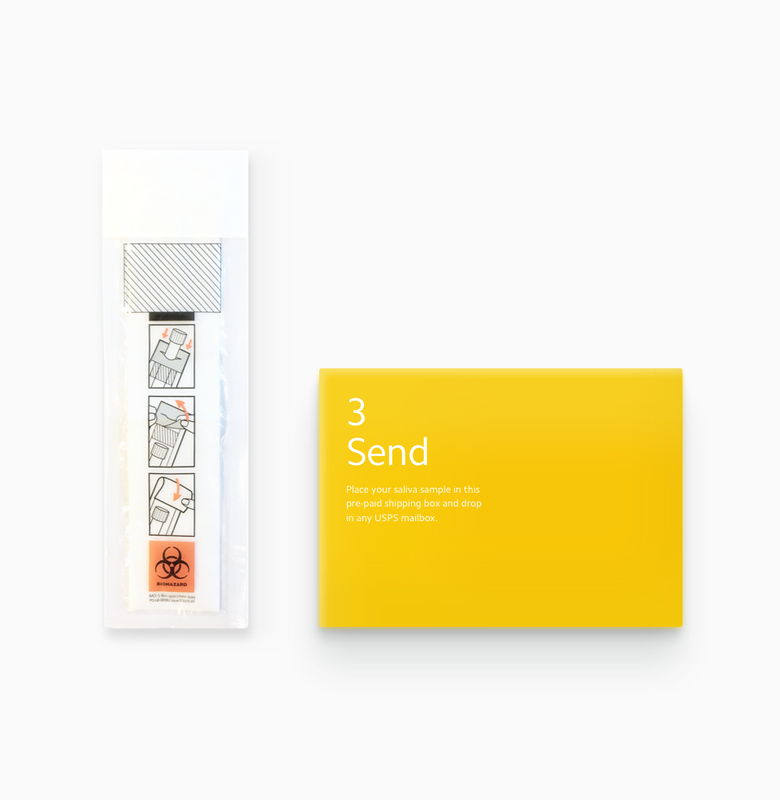 This product does not provide medical information for you, your partner, or any existing and future children. Probabilities and estimates will not predict your future baby’s exact appearance or traits. Genetic associations discovered in adults may or may not be applicable to the same traits during childhood. Order BABYGlimpse and Helix sends you a DNA collection kit, which includes everything you need to get sequenced. Will I only get trait information for potential children or will I get information about myself and partner? BABYGlimpse provides the same ancestry and trait information for you, your partner (when linked) and your possible future family. Do I have to purchase two kits for BABYGlimpse? 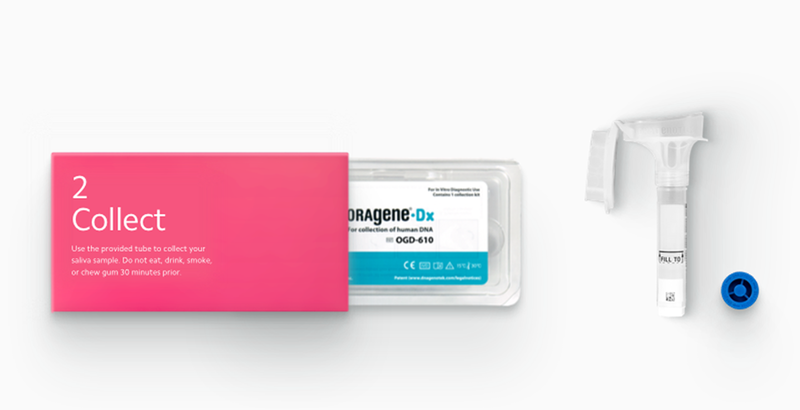 For couples who are both new to Helix, BABYGlimpse requires two DNA kits—one for each of you. If one of you been sequenced by Helix before, you just need one Helix DNA kit. And please remember: each can kit can only be used by a single person. Provide your saliva samples using separate tubes and carefully keep track of who used which saliva tube. Please also keep in mind that you both need to create separate Helix and HumanCode accounts. When you want to combine your DNA information and predict the possibilities of your future children, simply link your accounts in the HumanCode app. Does BABYGlimpse provide medical or health related advice? BABYGlimpse is not intended to provide any medical information or diagnosis. It is not a substitute for professional medical advice. It is a fun, entertaining app that provides genetic-related information on prospective children. Please always seek the advice of your physician or other qualified health providers with any questions you may have regarding a medical condition. Never disregard professional medical advice or delay in seeking it because of something you read in BABYGlimpse. Yes. You need to be sequenced by Helix to use BABYGlimpse. To ensure the quality and accuracy of the genetic information used for this service, products in the Helix marketplace do not accept genetic data from outside sources. Once you’ve been sequenced by Helix, you can purchase more DNA-powered products from a variety of categories like fitness, nutrition, entertainment, and more—all without having to get sequenced again. 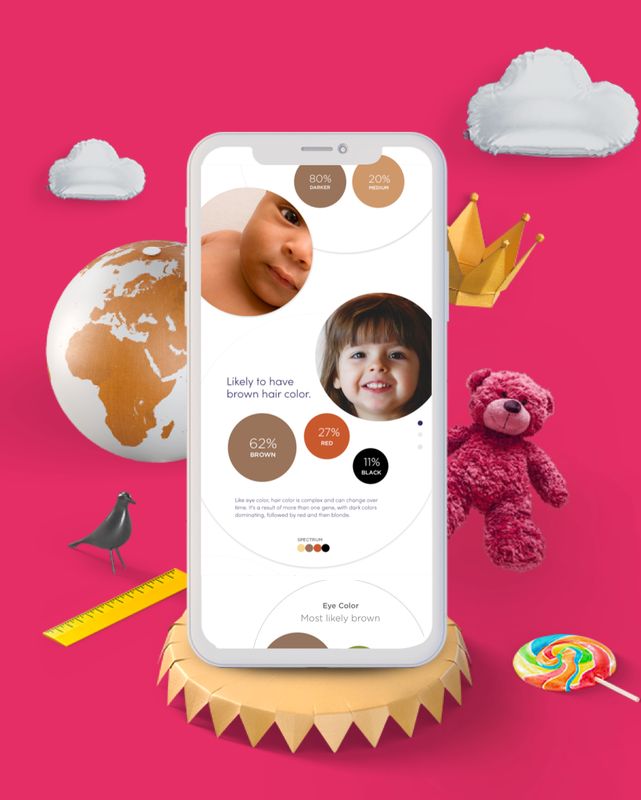 HumanCode will send you an email when your results are ready to be viewed on the web or in the BABYGlimpse app for iPhone.